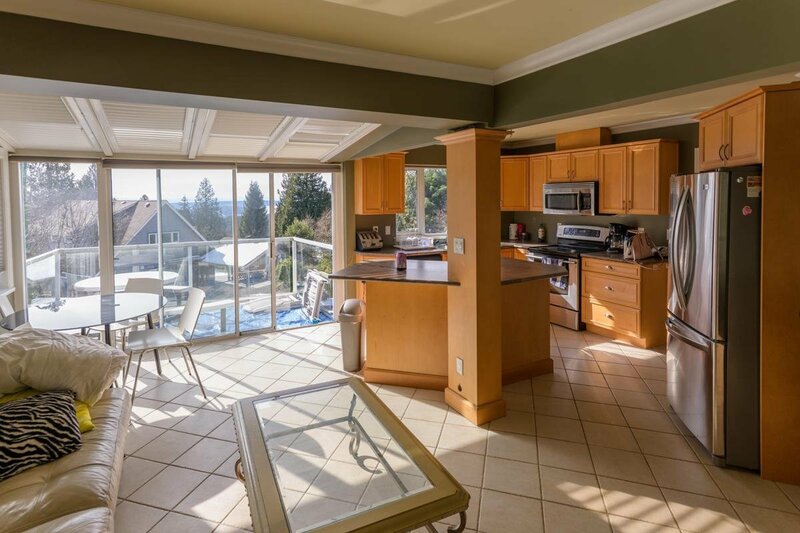 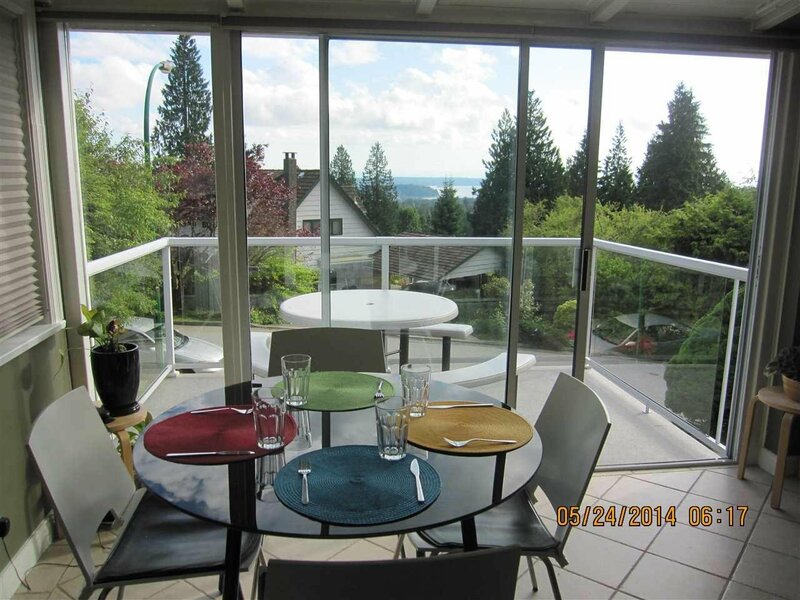 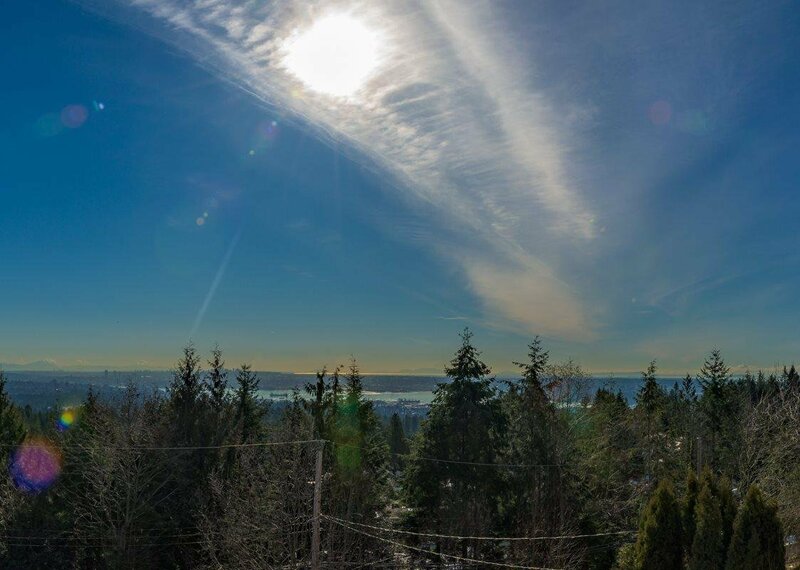 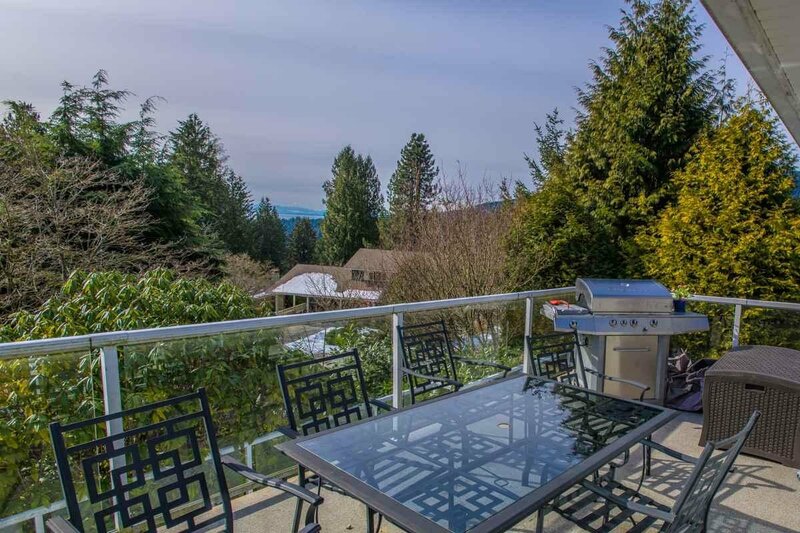 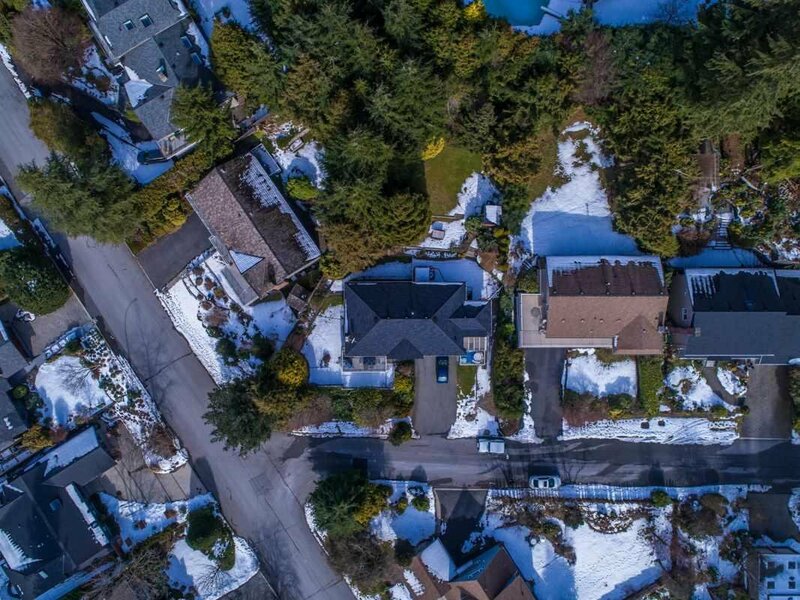 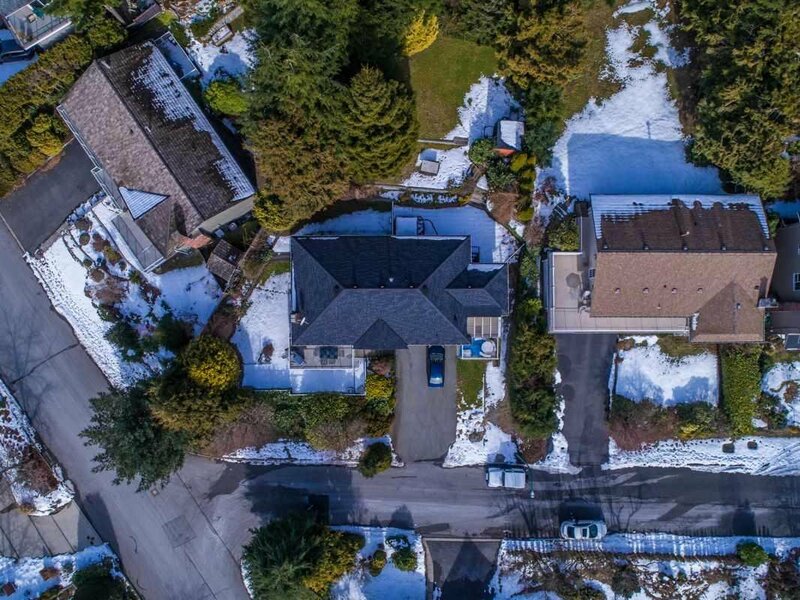 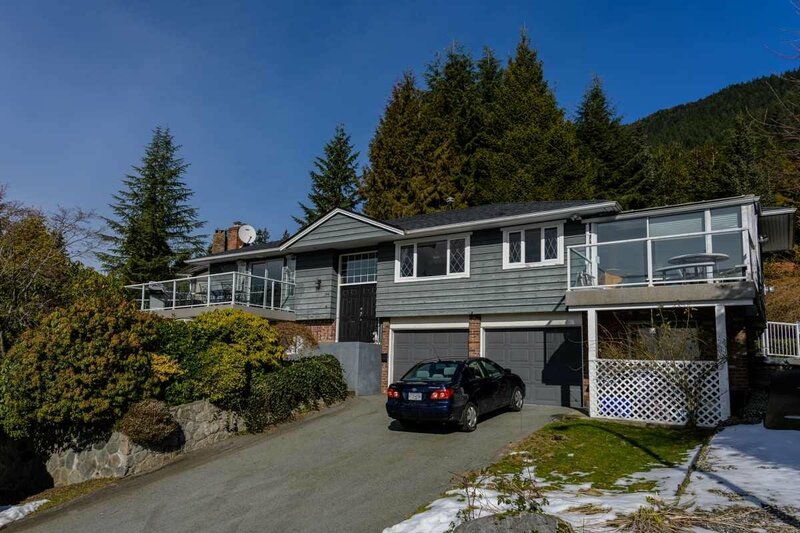 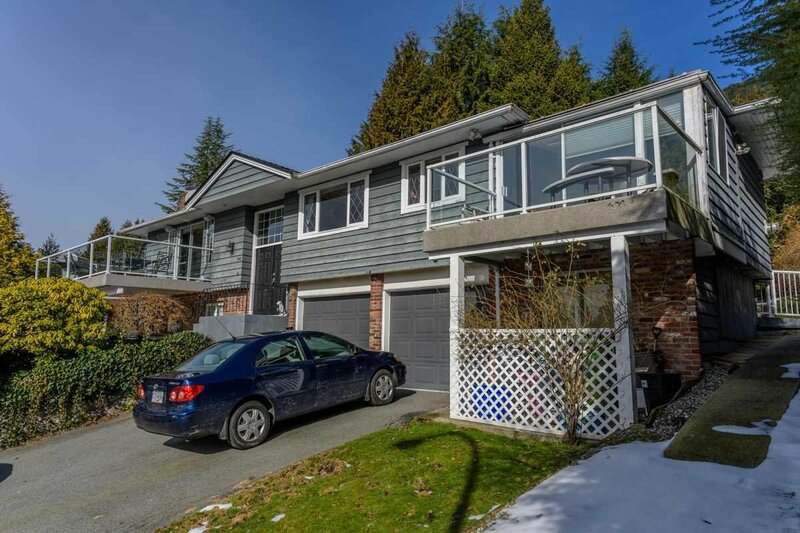 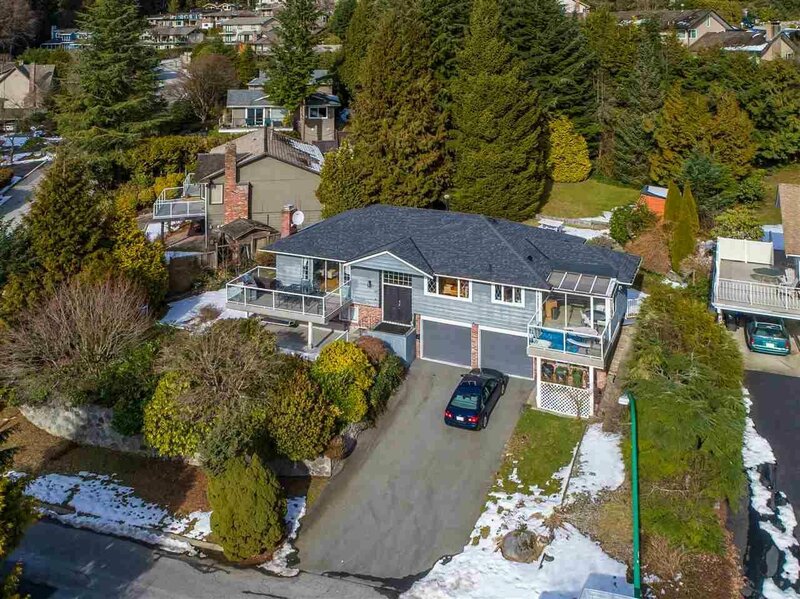 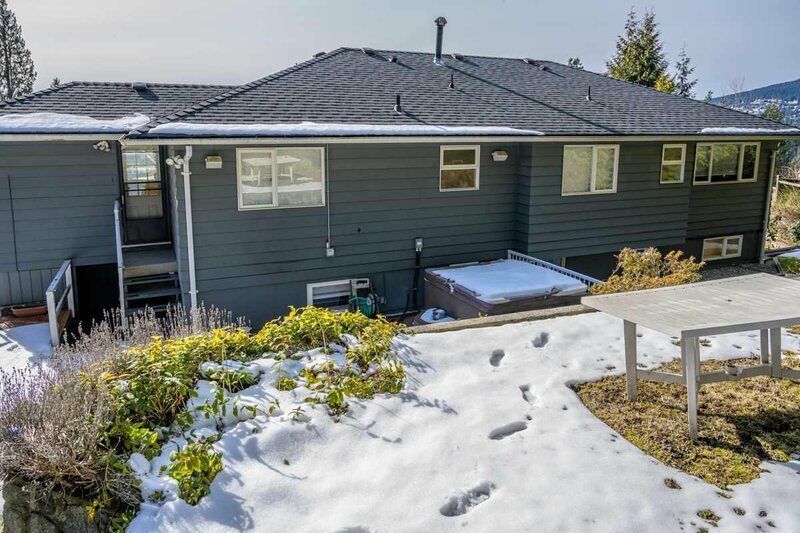 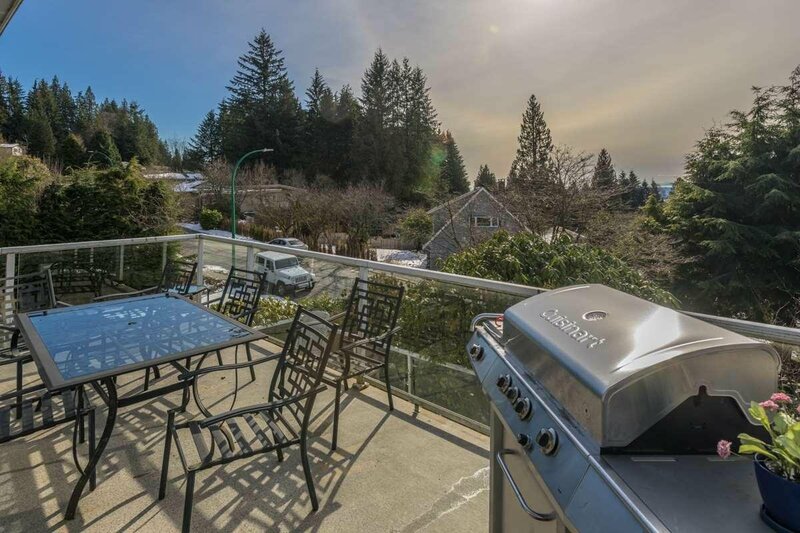 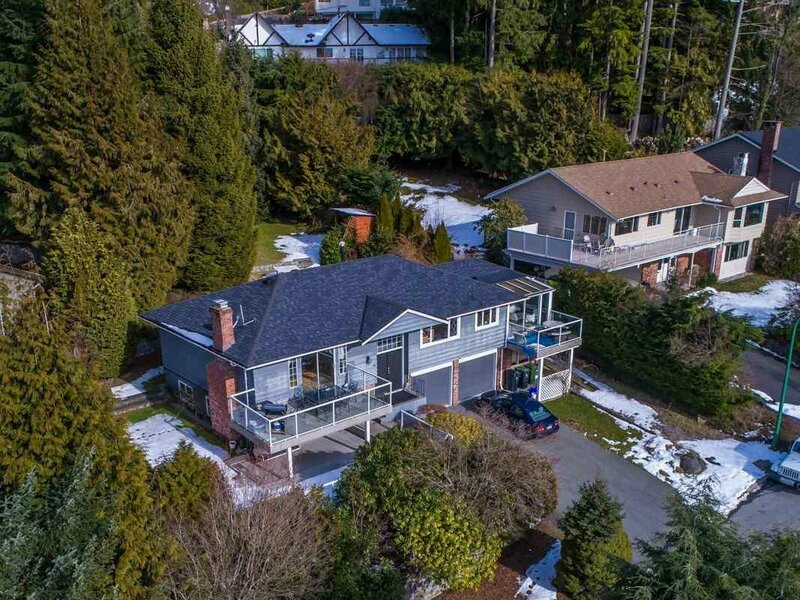 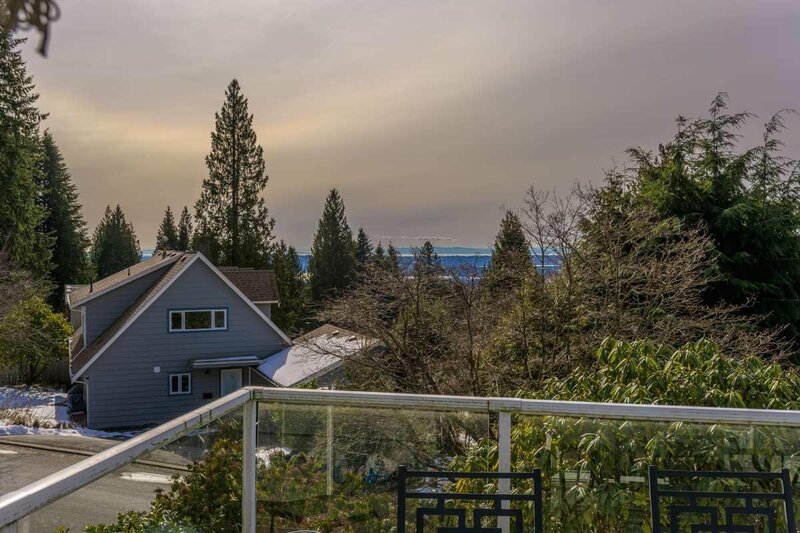 Great Re-Development/Investment Property -Beautiful family home with views of the Ocean, Lions Gate Bridge & Stanley park and no wires! 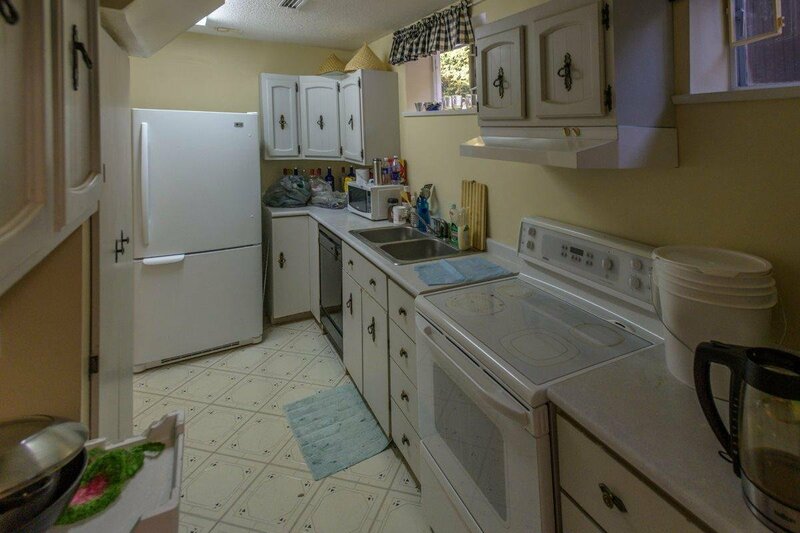 Over 2,500 sq.ft. 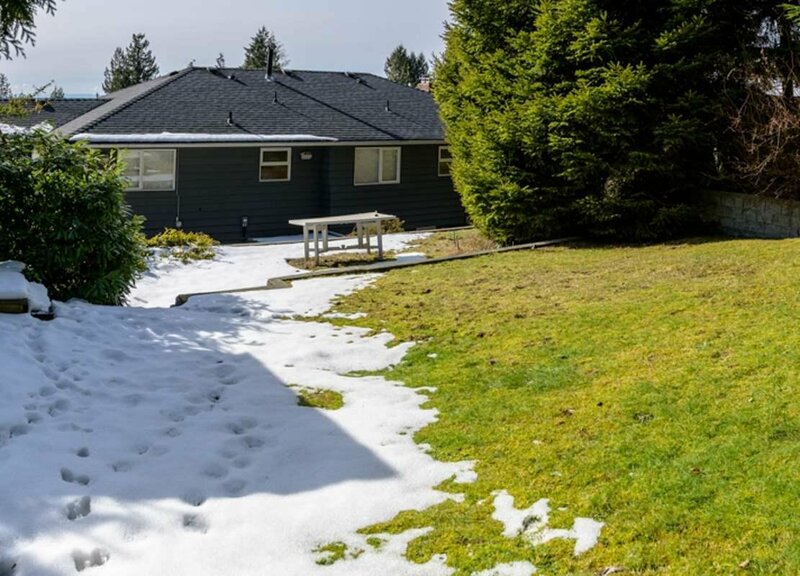 on a large private lot on a quiet street. 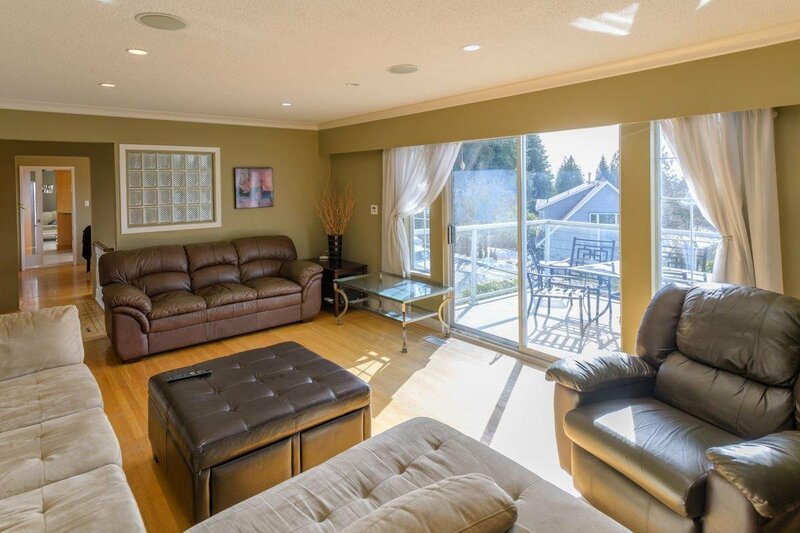 Main floor has 3 bedrooms, 2 pc ensuite, & another bathroom. 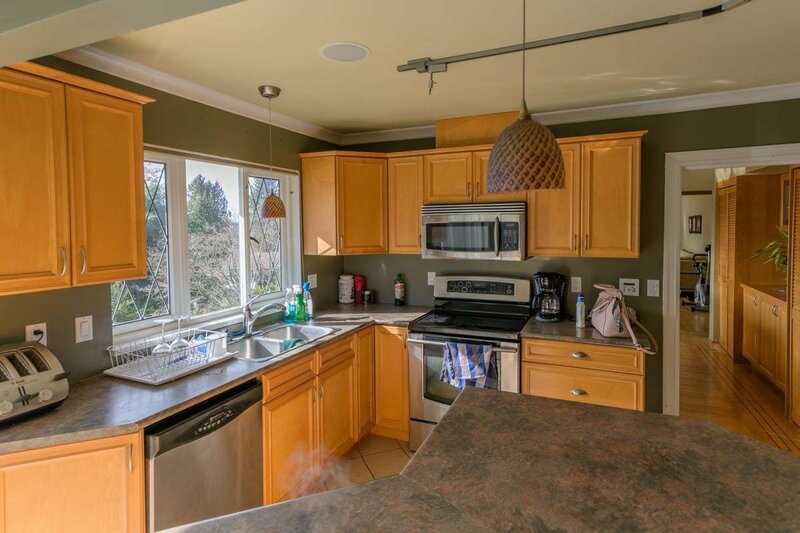 New kitchen opens onto cozy family room & computer nook. 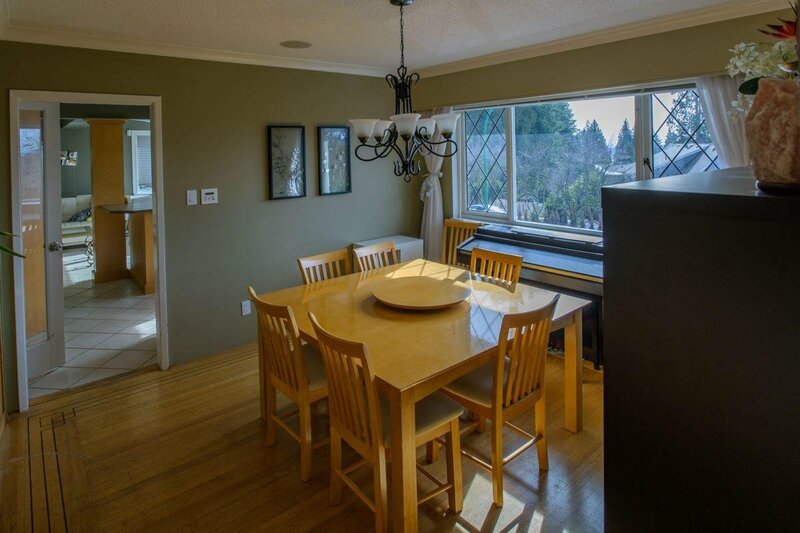 Seperate formal dining & living rooms. 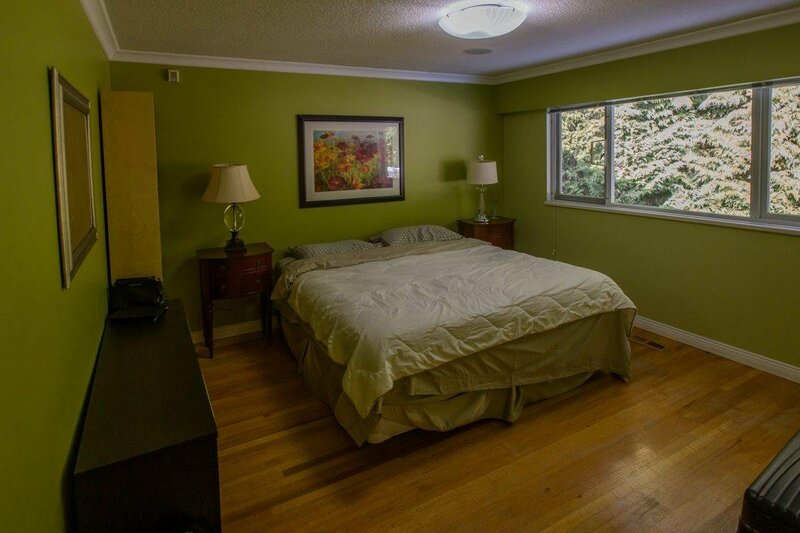 Down is a 1 bedroom suite. 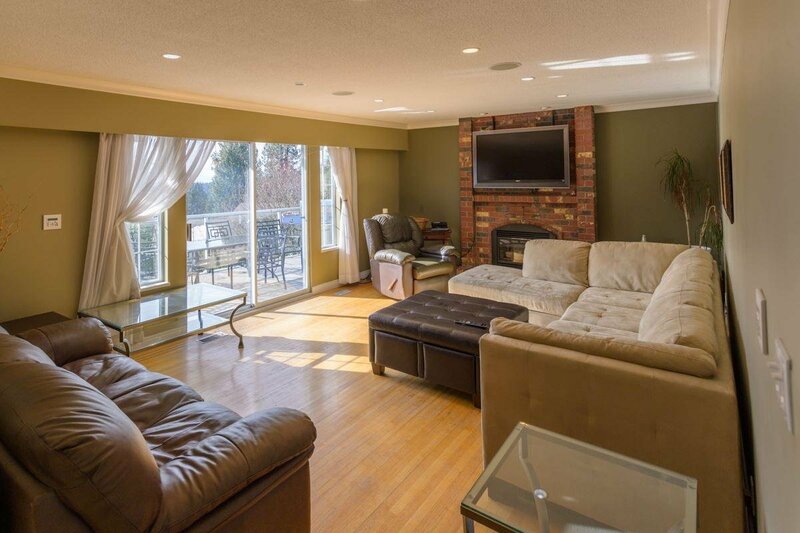 In Montroyal Elementary & Handsworth Secondary School area.Well Priced!